You’ll most likely want to have a decent icon for your application shortcut. Since OS X can’t work with standard Windows .ico files, you’ll need a special OS X icon (.icns format). As a convenience I provide you with my own here. Just download to your “Downloads” folder. You will need to extract it first before you continue. If you want to make your icon, here’s a short howto on this topic. 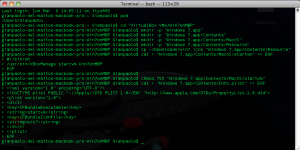 This task is entirely done from OS X Terminal, so let’s start a new Terminal. If your Mac is set with defaults, your startup directory will be your home directory, which should evaluate to /Users/USERNAME. 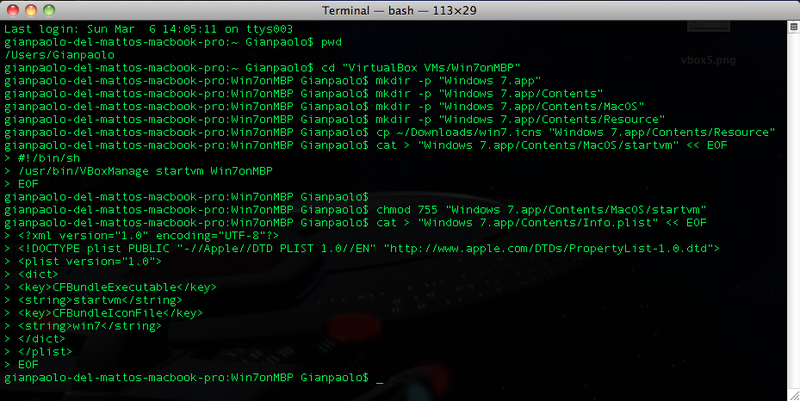 Mine is /Users/Gianpaolo for example. You can always check your current working directory using the ‘pwd’ command. I keep all my VMs under my home directory in a folder called “VirtualBox VMs”, where each VM again has its own directory. As said earlier, the “VBoxManage” command will be used to launch the VM. 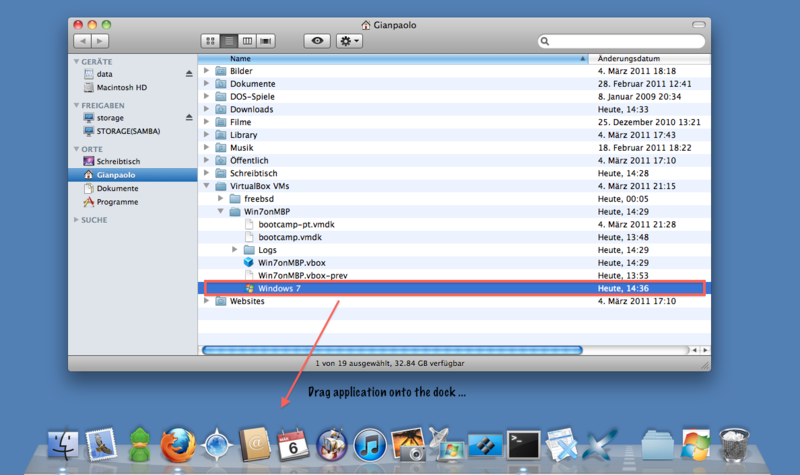 As a convenience I create a real OS X application shortcut, which can be used like every other application, e.g. dragged onto the OS X dock. This offers a maximum of integration into the Finder as possible. Though it may seem a bit more complicated to setup, you’re actually better of with this method than with tradional aliases. Just paste these lines below directly into your Terminal to create the application and all of it’s dependencies. For it work properly, please make sure you downloaded my icon file to your Downloads folder as “win7.icns”. As said before, I want the application icon in my dock. So here’s how to do it. For this you won’t need Terminal anymore, so you can safely close it now. 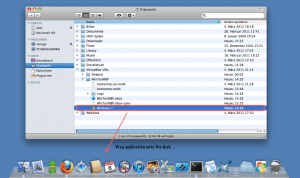 Instead you’ll need to fire up Finder and navigate to your VM directory. Find the “Windows 7” app created earlier and select it. Then simply drag it onto the OS X dock. 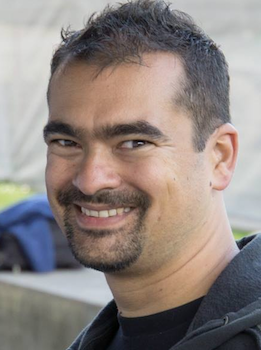 hello, I made the startvm work, but now it’s the app that doesn’t launch … “You cannot open the application because it is maybe broken or incomplete. Genius – Thank you for posting. Did the same thing myself for a Ubuntu VM. Works a treat! This was great. Thanks for writing this up. Made the process really simple. Works great. I did it for Ubuntu. Thank you for sharing.